PLUSCO 214 Food Grade Thread Sealant and Lubricant meets USDA requirements and FDA specifications as outlined for food grade material. 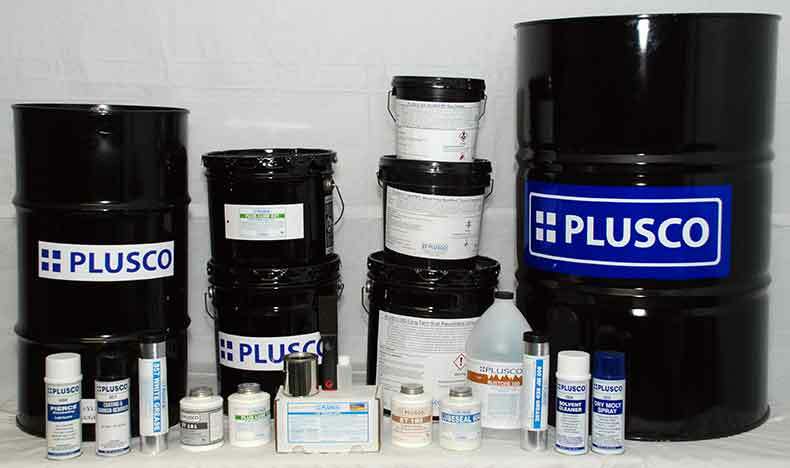 PLUSCO 214 Food Grade Thread Sealant and Lubricant resist water washout commonly associated with equipment clean up. PLUSCO 214 Food Grade Thread Sealant and Lubricant meets the requirements as an acceptable lubricant and sealant on food processing equipment and machine parts where there is exposure or incidental contact to edible products. PLUSCO 214 Food Grade Thread Sealant and Lubricant is recommended as a thread sealant on stainless connections as a lubricant to prevent galling or seizing during make up or breakout.